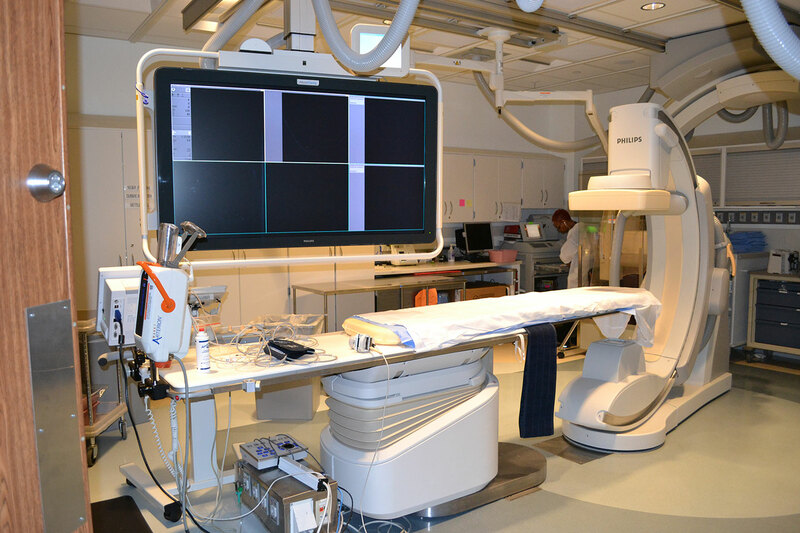 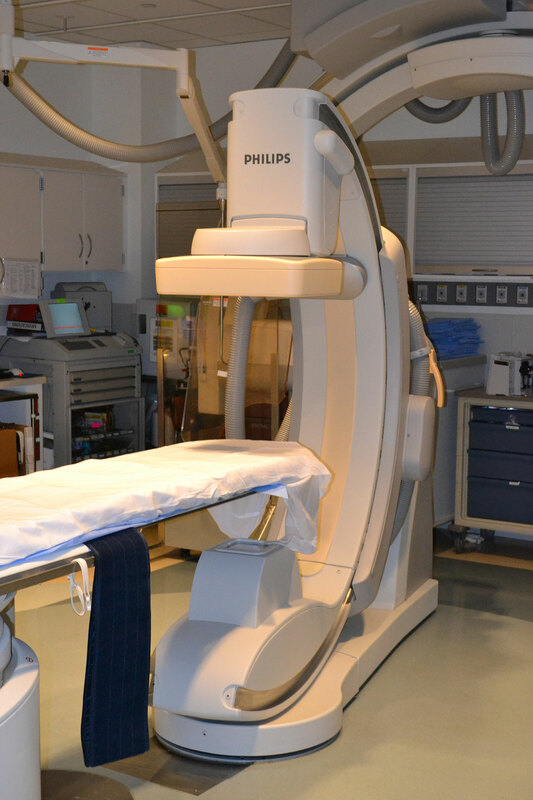 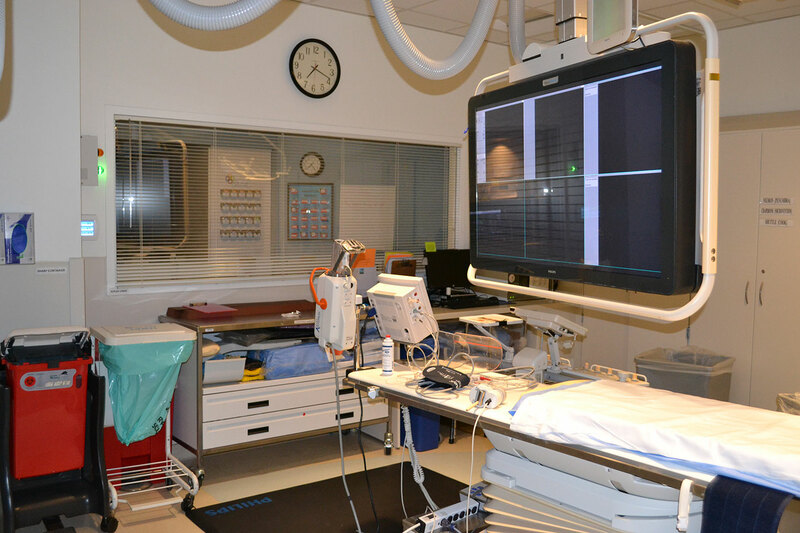 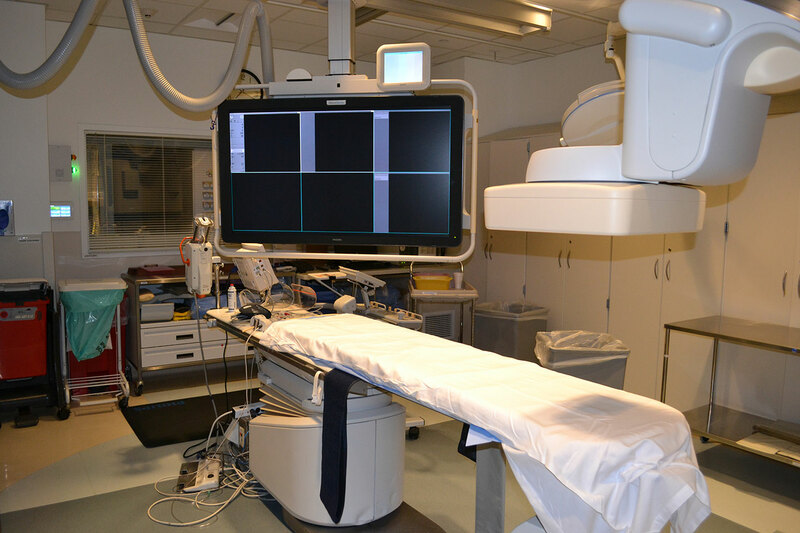 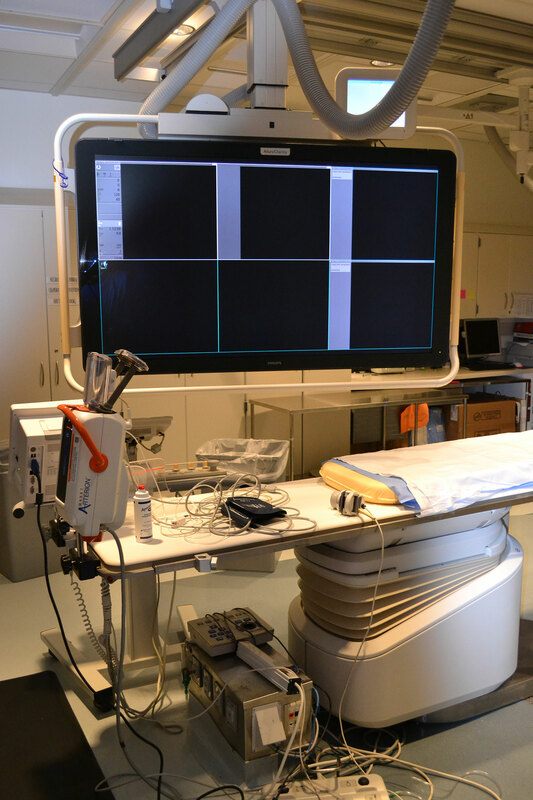 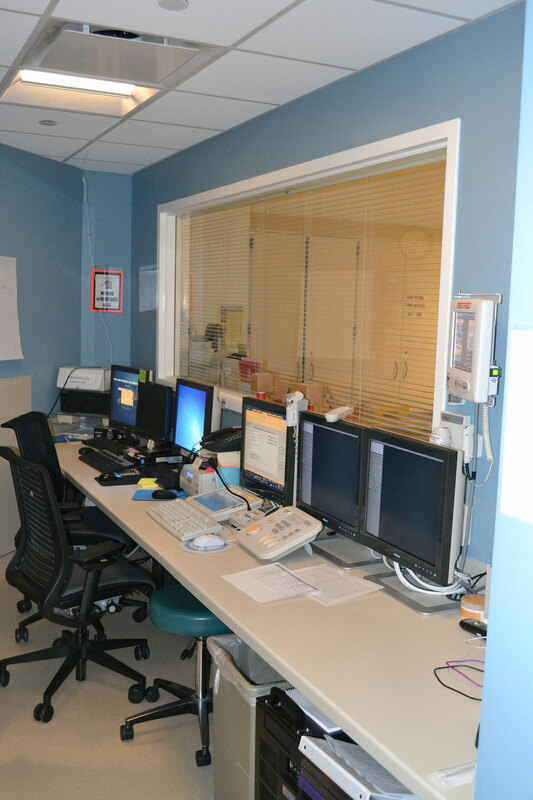 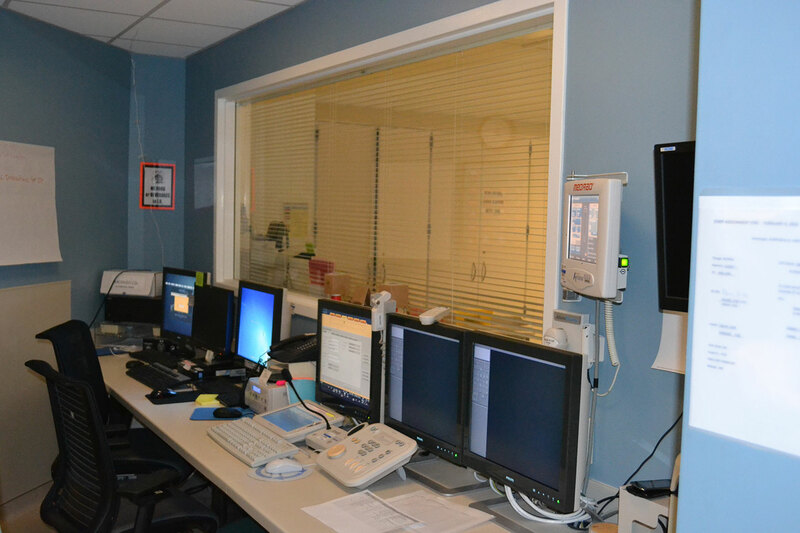 This 2,000 square foot renovation project involved replacing an existing PET CT machine with a new Phillips Bi-Plane system in Advocate's Radiology Department. 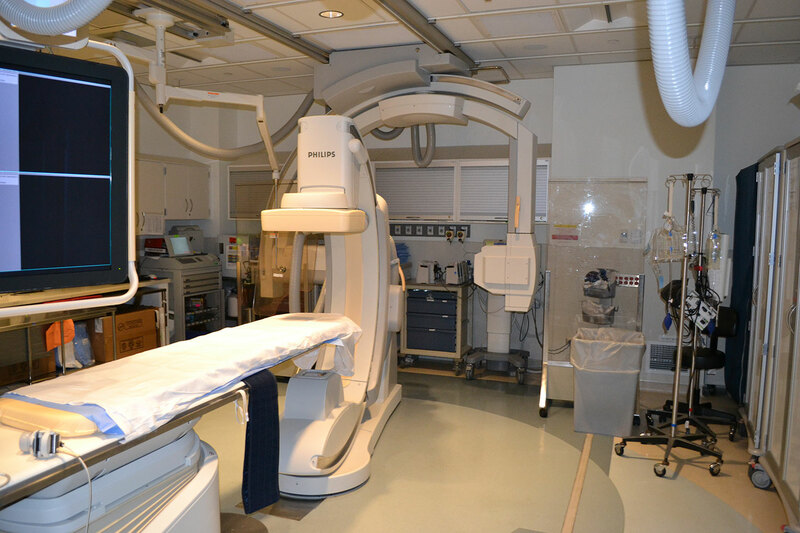 The scope of work involved significant upgrades to all mechanical, electrical, and plumbing utilities required to operate the new bi-plane system. 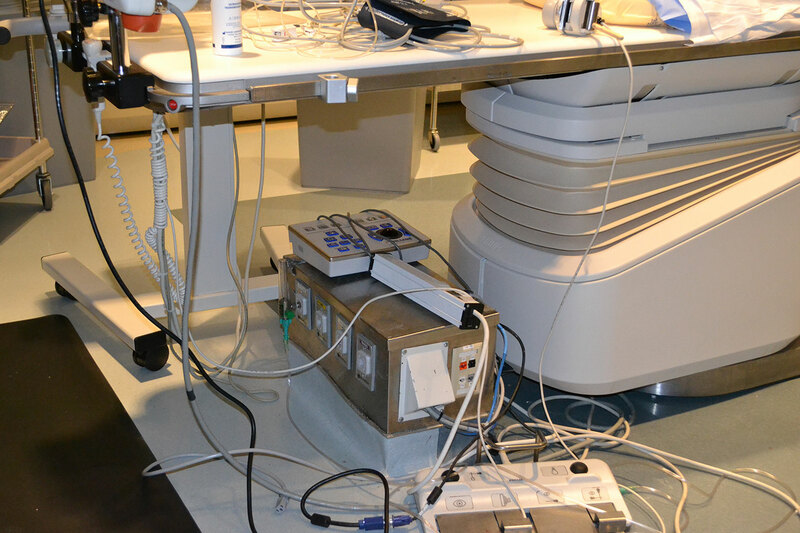 Other requirements include, but were not limited to primary mechanical equipment replacement and UPS upgrades.